BRIGHTON FRINGE: 11, 12, 25, 26 May, 1, 2 June 8pm, The Claremont Hove. TWICKENHAM: 23 MAY at The Exchange. BRISTOL: 30 MAY at White Rabbit Bristol. CATFORD FRINGE FESTIVAL: 5 JUNE at Broadway Theatre. BIRMINGHAM: 7 JUNE at The Hexagon. KINGSTON: 29 JUNE at Crack Comedy. BARNES: 5 JULY at OSO Arts. GUILDFORD: 17 JULY at The Star Inn. TEDDINGTON: 12 JULY at The Anglers. FROME, SOMERSET: 14 JULY at The Merlin Theatre. Work-in-progress outing of 2018 Edinburgh show. Arrive by 7.45pm to guarantee a seat. Line ups can be subject to change. Happy Mondays is an 18+ event. Booking fee is non refundable as this is handled by Billetto. 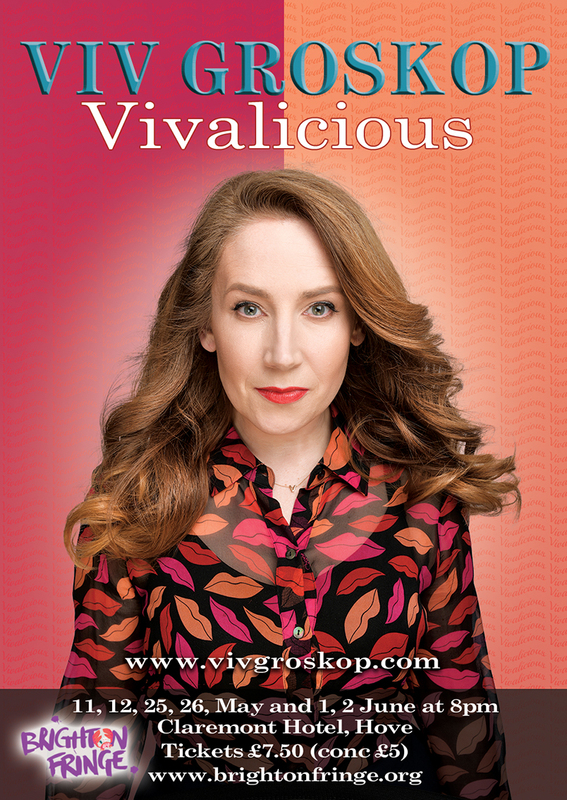 An EU-themed night of comedy at Widcombe Social Club, starring celebrated comedian, writer, critic and author Viv Groskop, direct from Edinburgh (almost), plus supporting acts. 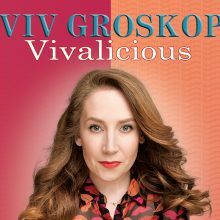 Viv writes regularly for The Guardian and The New European. An excellent antidote to the New Year Brexit blues! Doors and in-house bar open from 7:30pm. Further details and line-up to be announced.